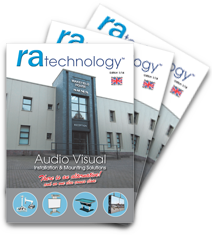 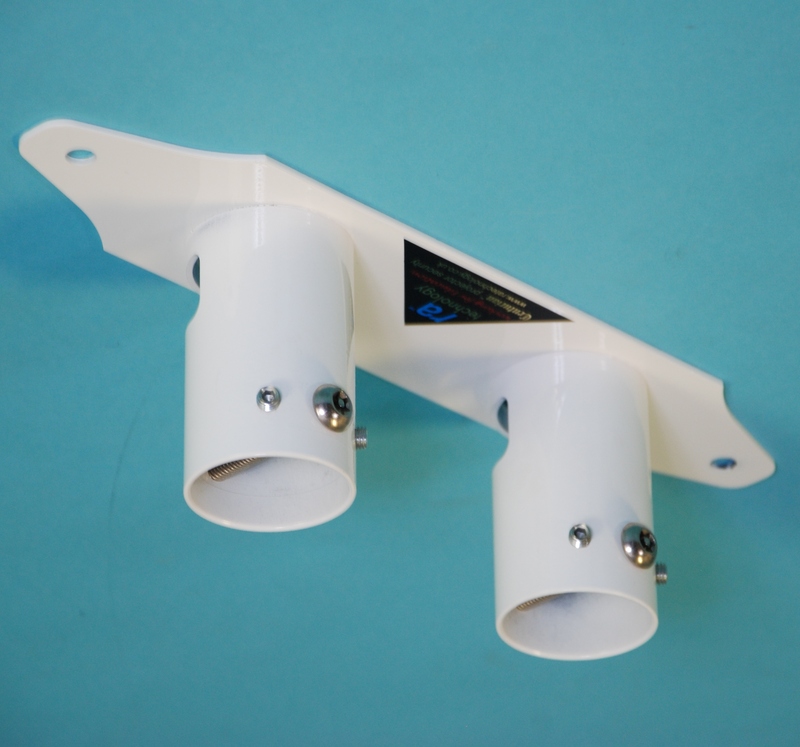 This category includes products required to mount projectors from ceilings, walls, RSJ's and also replacing projectors on existing installation products. 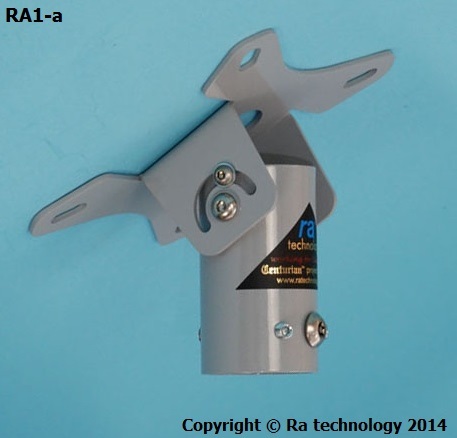 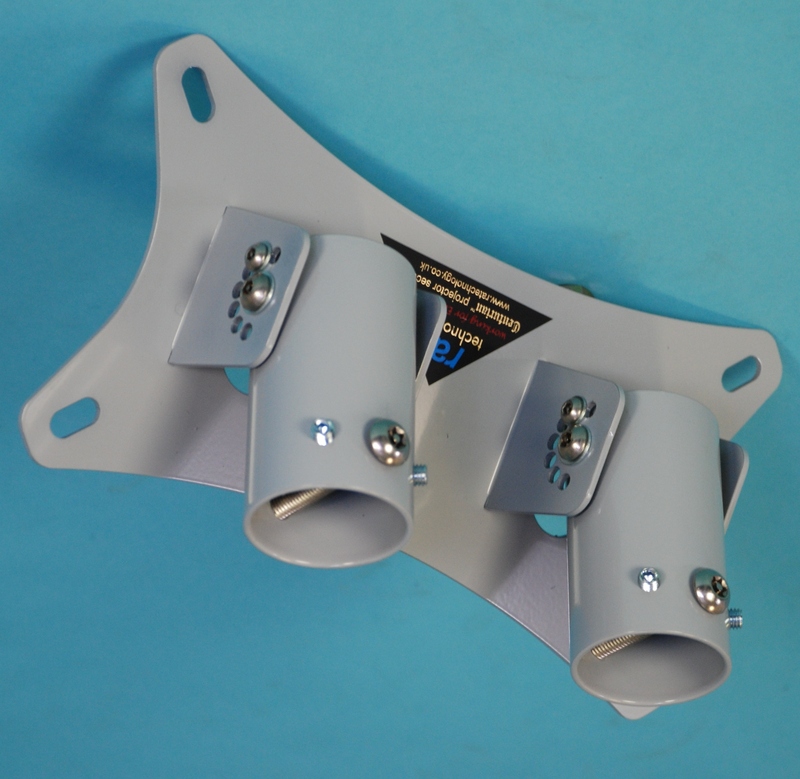 Also our range of Centurian Entrapment Cages for most makes and sizes of projector. 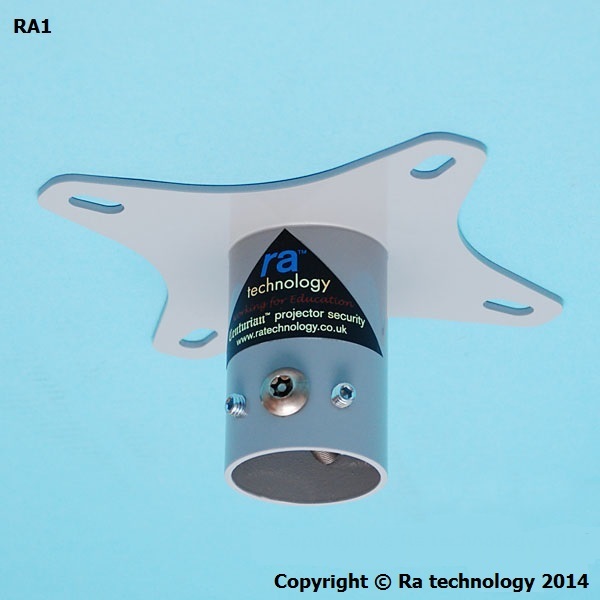 RA Single Pole Ceiling Plate with 6 point fixing. 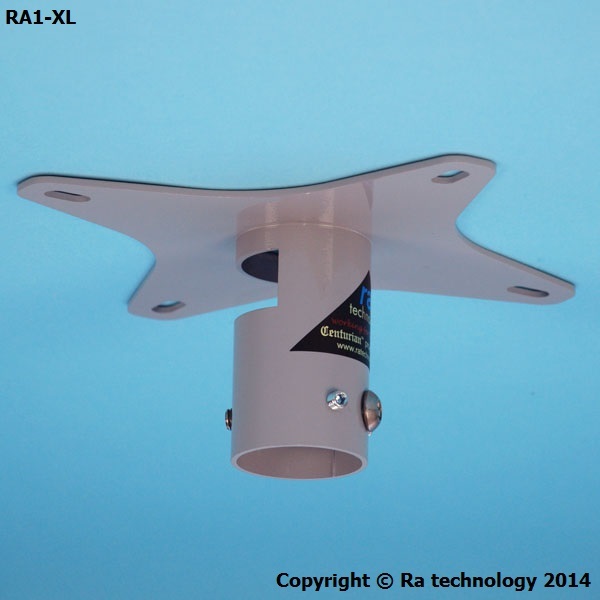 RA Double Pole Ceiling Plate with 6 point fixing.